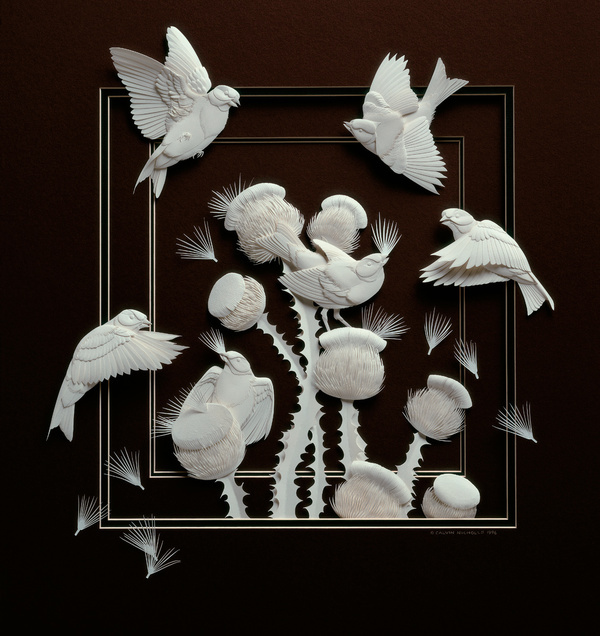 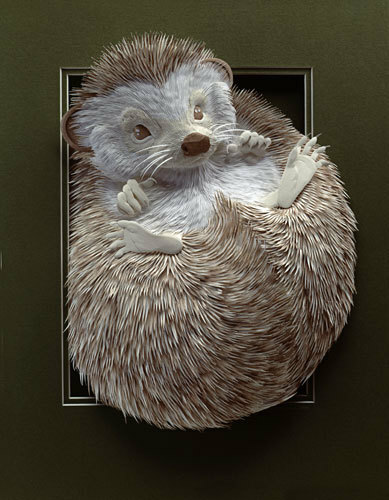 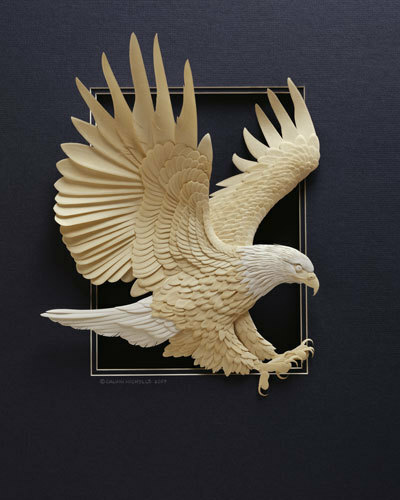 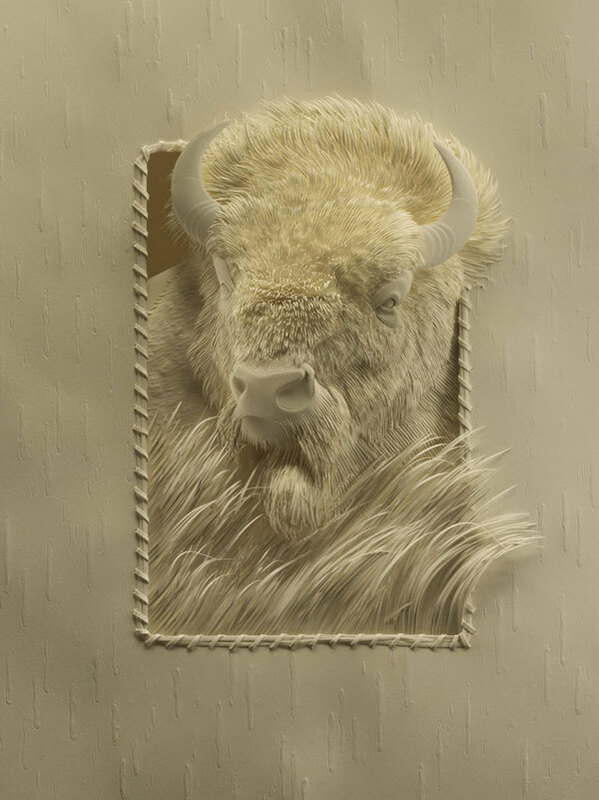 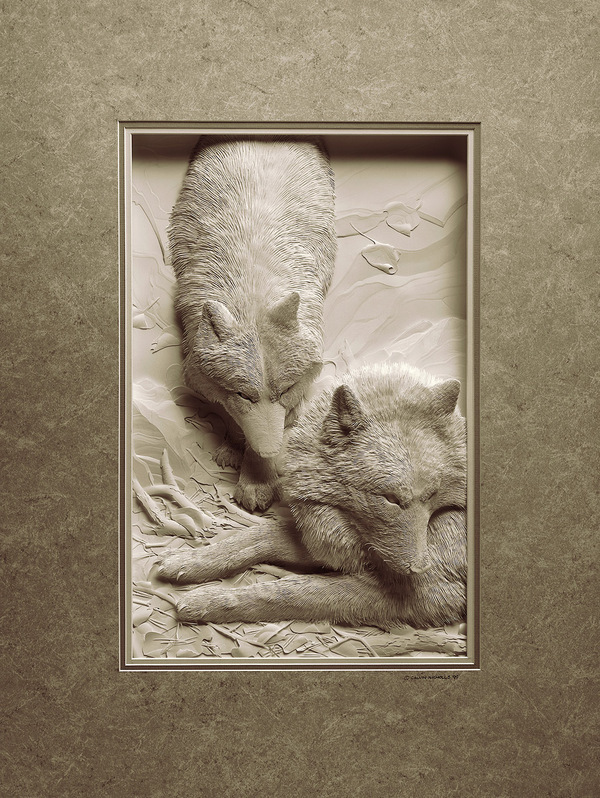 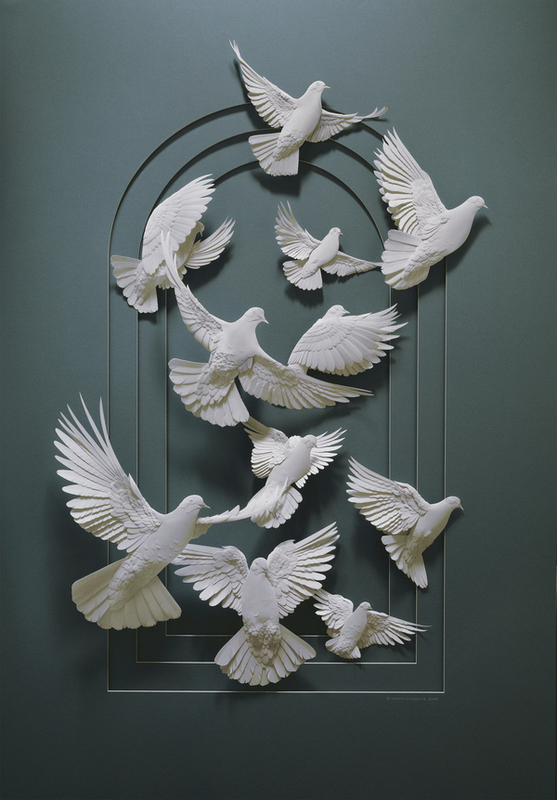 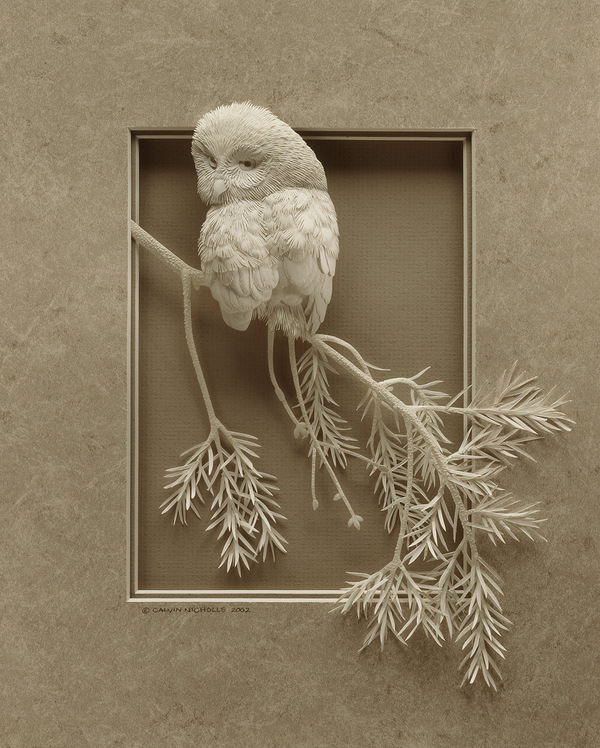 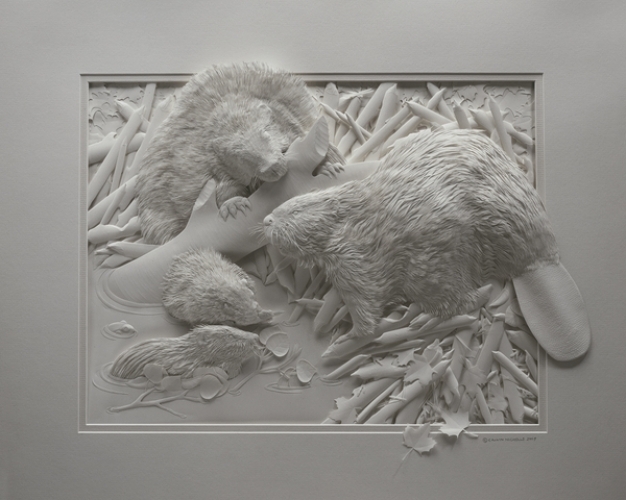 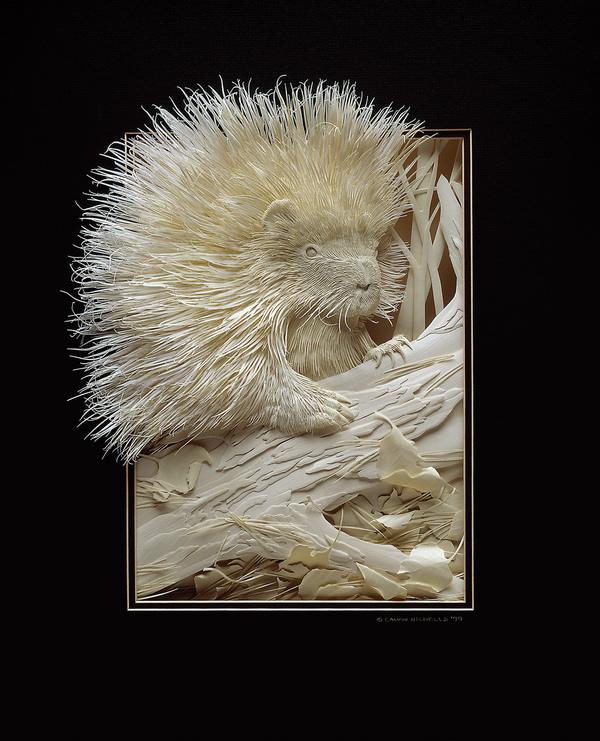 Calvin Nicholls is a Canadian artist specialised in paper sculpture. 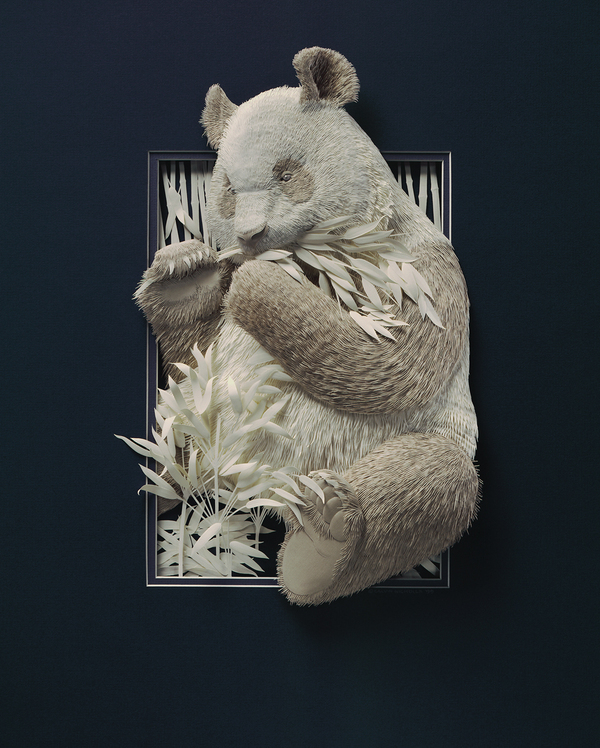 He creates pieces mainly for advertising campaigns, private collectors, institutions, book publishers, corporate gift companies and galleries. 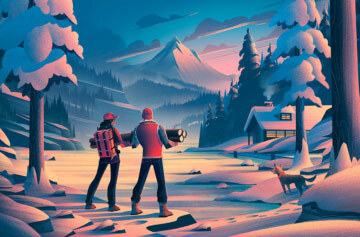 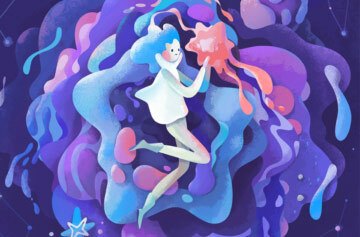 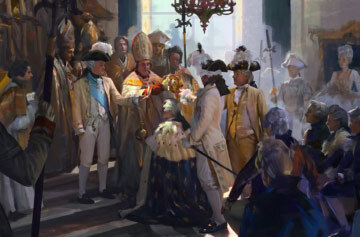 Don’t hesitate to check out his portfolio to find out more.